Happy Monday! 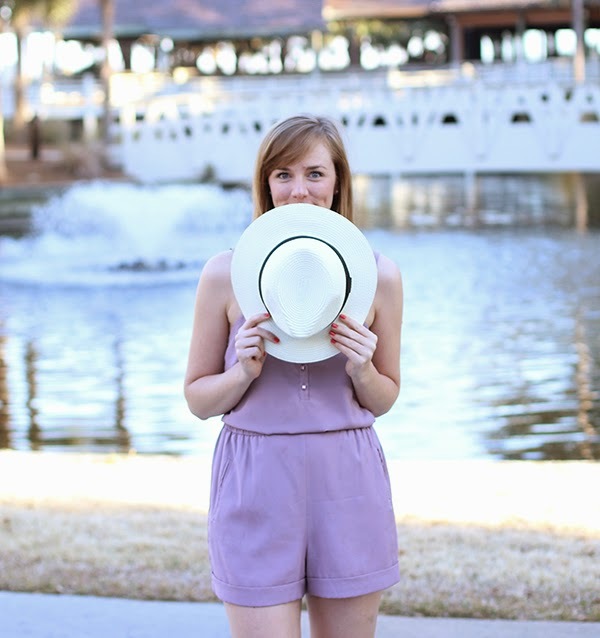 I realized I still had one last outfit to post from Hilton Head! I've had this romper for a while now but I haven't worn it in a long time (I think maybe once last summer?) so it felt just right to take to the warm weather getaway. I can't wait to wear it more this spring/summer. Love this look! Summer chic.